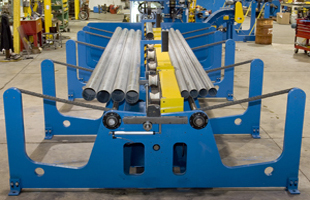 The Alro Tube Cutoff System is a precision cutting and chamfering machine with production speeds. 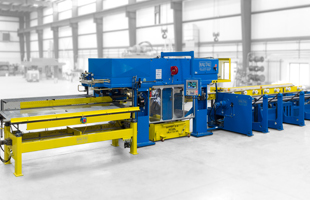 This machine is capable of cutting tube stock from 1.500" OD up to 6.700" OD and wall thicknesses from .049" up to 1.000". Automated bundle loaders feed the cutoff machine to keep it running parts non-stop. 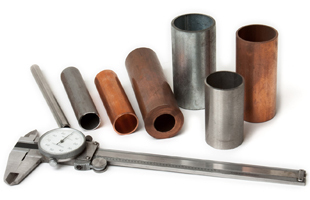 Alro can cut and chamfer a wide range of metals, see chart below for specific metals.